Will Novak ever Dunk? Click to cast your vote! 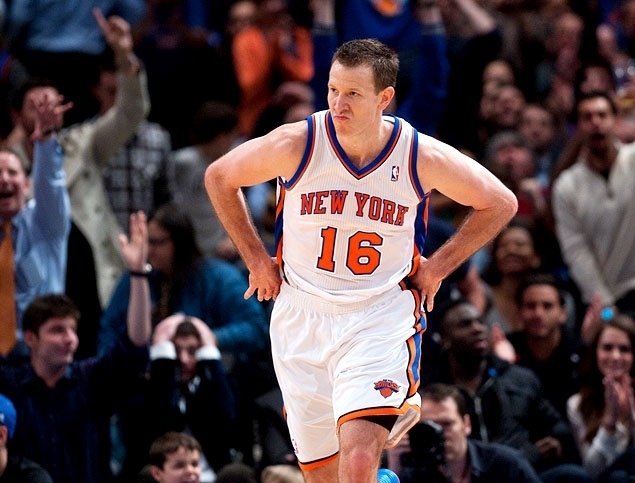 This entry was posted in Articles and tagged KNICKS, KNICKS MEMES, STEVE NOVAK, STEVE NOVAK DUNK on May 25, 2013 by Tommy Rothman.